Hannah Riseman ‘20 is returning to the Cavalier Chronicle staff this year as the Features Editor. 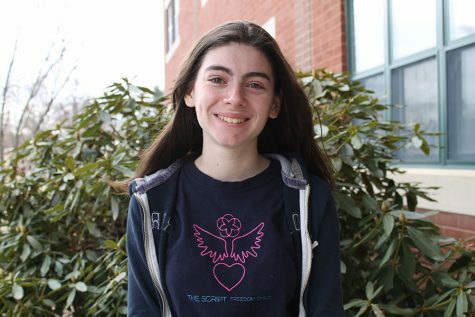 This year, she will be publishing a monthly column about the how social and humanitarian issues apply to the Hollis Brookline community and how students can help. When she isn’t writing for one class or another, Hannah is horseback riding or working on her and Leila Caplan’s non-profit start-up. In the future, she hopes to go into the medical field as a general practitioner working for clinics in low income areas. She sincerely looks forward to the upcoming year and hopes to make an impact on students’ lives through her column this year.